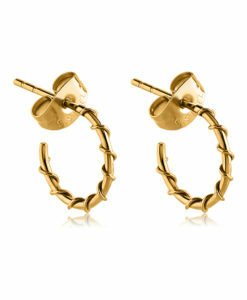 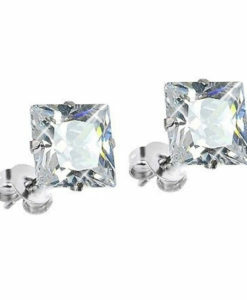 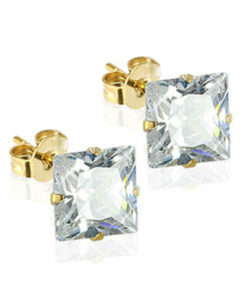 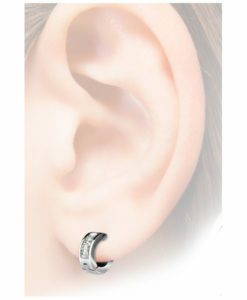 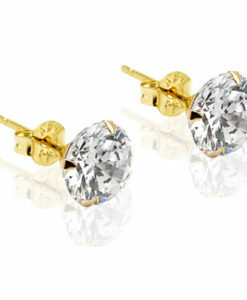 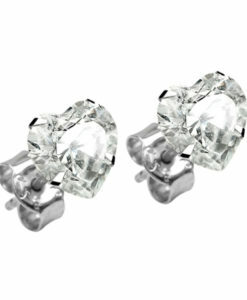 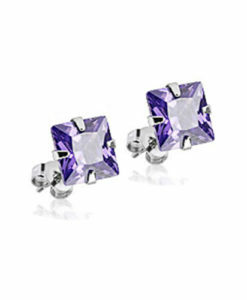 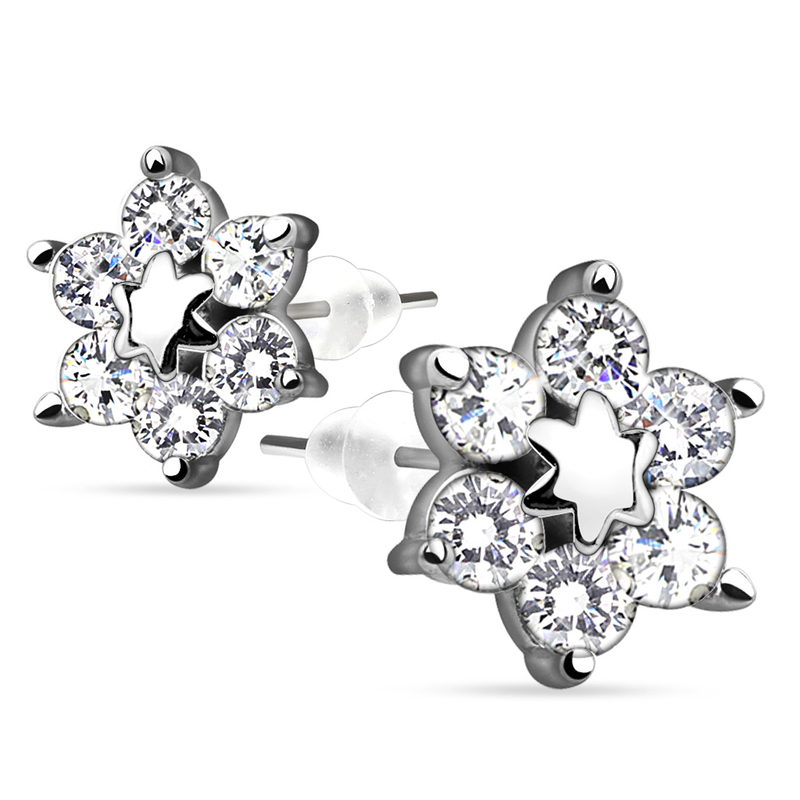 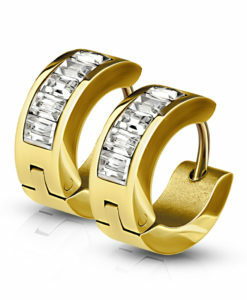 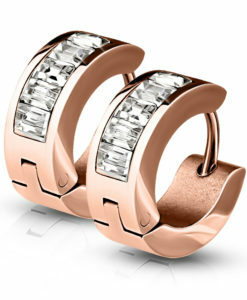 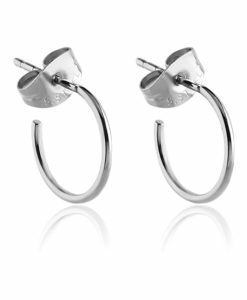 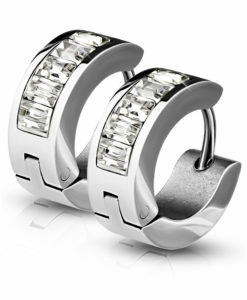 This exceptional pair of sterling silver earrings is simply gorgeous. 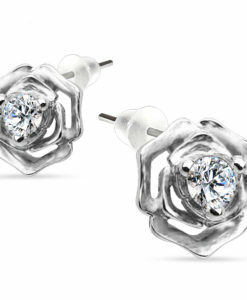 The flower design is stunning with 6 radiant gemstones. 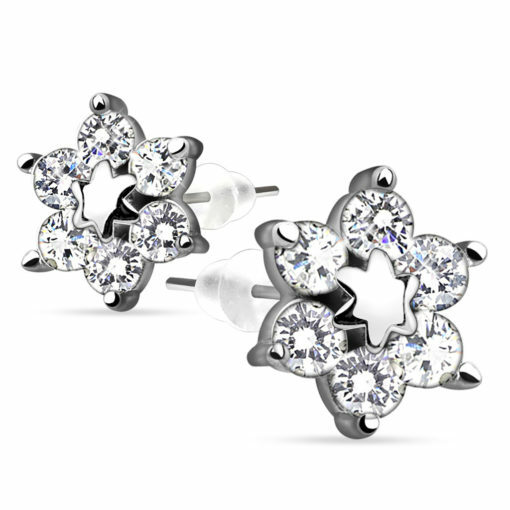 The flower measures 9mm.